old, he commissioned to have that cabinet built. 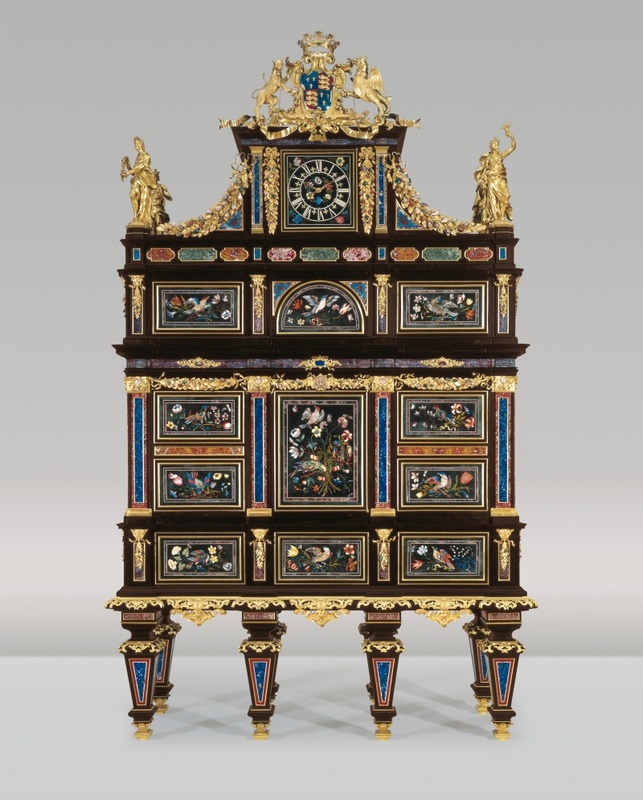 The cabinet was so intricate with amethyst quartz and other stones that it took 30 experts six years to complete the thing. The descendants of Somerset have since auctioned off the Badminton Chest.